In August 2016 Colten Boushie, a twenty-two-year-old Cree man from Red Pheasant First Nation, was fatally shot on a Saskatchewan farm by white farmer Gerald Stanley. In a trial that bitterly divided Canadians, Stanley was acquitted of both murder and manslaughter by a jury in Battleford with no visible Indigenous representation. 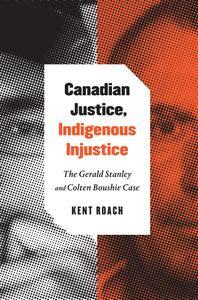 In Canadian Justice, Indigenous Injustice Kent Roach critically reconstructs the Gerald Stanley/Colten Boushie case to examine how it may be a miscarriage of justice. 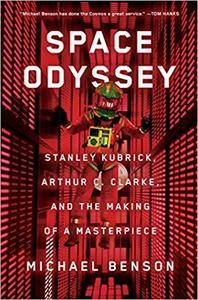 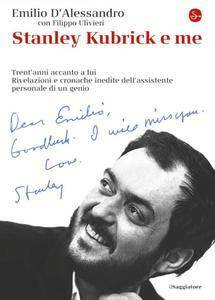 Michael Benson, "Space Odyssey: Stanley Kubrick, Arthur C. Clarke, and the Making of a Masterpiece"